Rentrak has launched its box office service, to report daily theatre-level information for Cinepolis. The addition of Cinepolis, gives Rentrak a huge boost in its efforts in India, where Rentrak has just launched its services to track movie box office revenues with Aamir Khan starrer, ‘PK’. Rentrak (NASDAQ: Rent) announced its most recently launched box office service, to report daily theatre-level information for Cinepolis, India’s third largest multiplex operator, in terms of box office revenues. Rentrak is the leader when it comes to measuring movies and TV everywhere. With the recent acquisition of Mumbai-based Fun cinemas, Cinepolis has nearly 200 screens in 31 cities in the country. 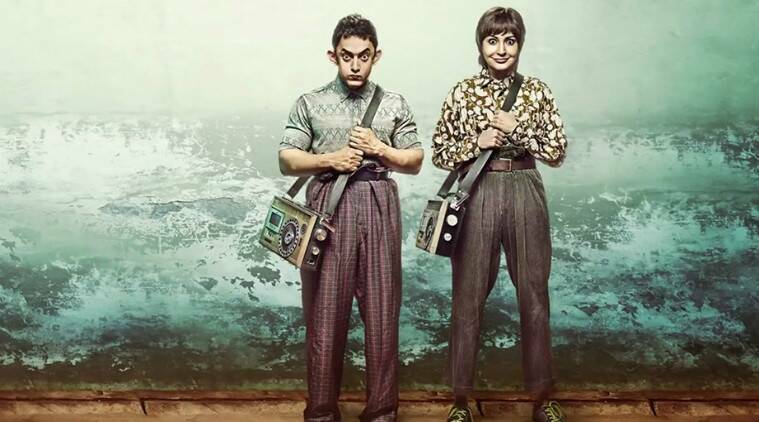 The addition of Cinepolis, gives Rentrak a huge boost in its efforts in India, where Rentrak has just launched its services to track movie box office revenues with Aamir Khan starrer, ‘PK’. Cinepolis is the world’s fourth largest movie theatre circuit, operating more than 400 cinemas with 3500 screens in 11 countries and serving about 200 million patrons annually. The company operates its screens under four different brands that span across the ultra-premium to the extreme value segments.